The direct selling industry is over 100 years old and offers amazing products from candles to cookware! Each direct seller is a small business person serving clients and their community. Browse our members below. 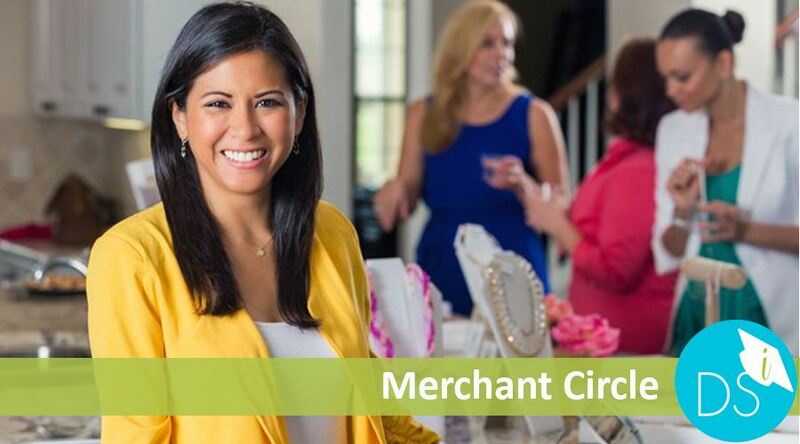 You can shop with confidence as each member merchant carries the DSi seal of approval.